Genesis is the last ceiling tile you'll ever need to install. They are manufactured from cellular PVC with both smooth and textured surfaces available. 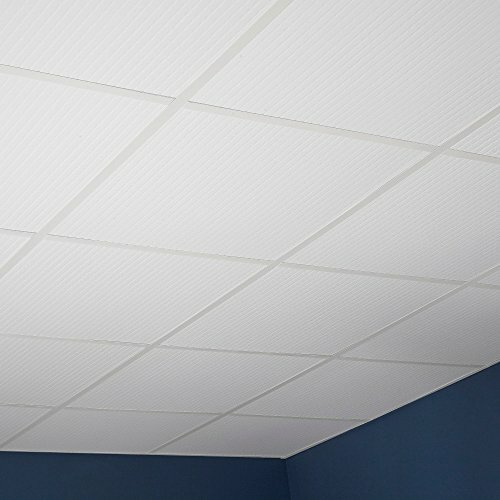 Genesis tiles are perfect for commercial kitchens, food processing plants, healthcare and education facilities, marine applications, high-humidity climates and clean rooms.